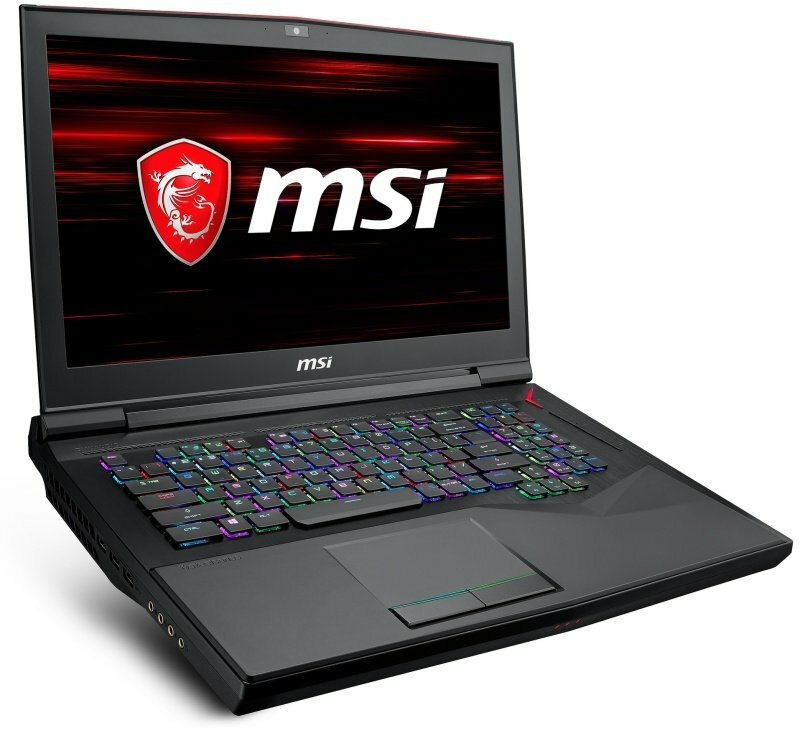 MSI GT75 Titan 8SG-060UK Gaming LaptopSorry, this product is currently out of stock. Experience how sound is meant to be heard with the ESS Sabre Hi-Fi DAC (Digital-Analog-Converter). With the ability to support up to 24bit/192kHz sampling, it doesn't take an audiophile to tell the difference. Gaming laptops will never be the same. MSI pushes performance to the limit with extreme overclock capabilities with 6 fully-unlocked cores and the latest exclusive cooling design.